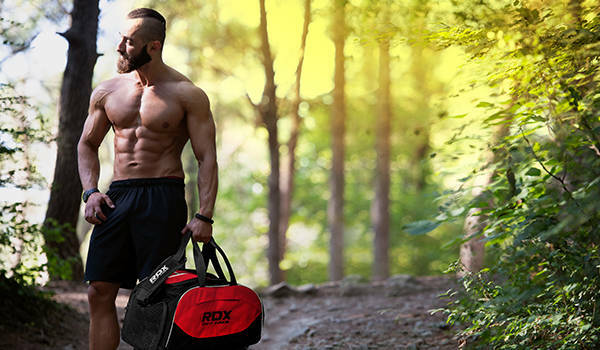 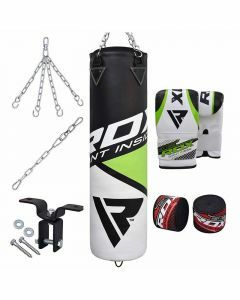 It’s boxing – you can never take anything for granted, RDX live to offer superior quality punch bag sets to aid you in the diverse foam of training inculcating versatile equipment for your daily drill. 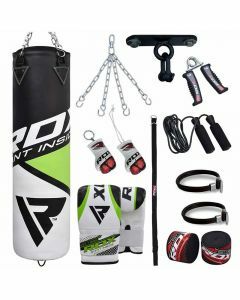 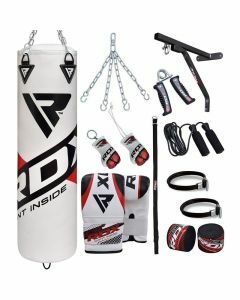 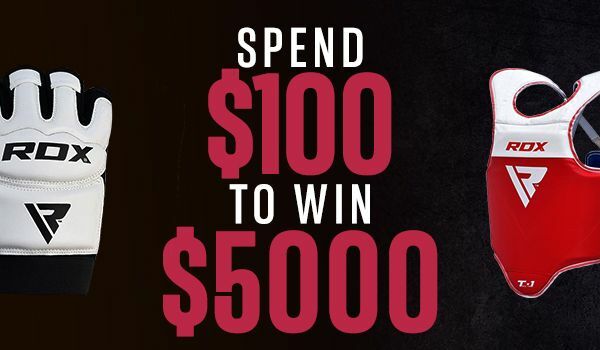 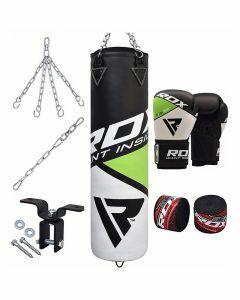 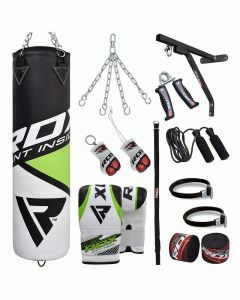 RDX punching bag set is the best buy as it offers everything you need. 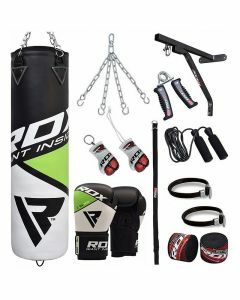 We deliver a complete set with a pair of boxing gloves, hand wraps, bag hanger & steel chains, just so you can be the best.